A disrupted family and a farm in decay. A sick brother and a hopeless future. 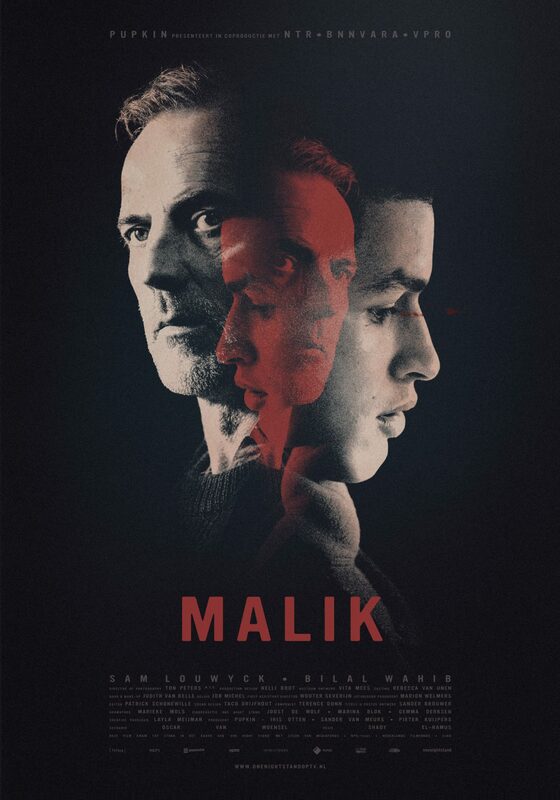 In the thrilling road movie Malik, the paths of outsiders Ben (55) and Amir (17) cross, in extreme conditions and in an unexpected way.